Sometimes going to your veterinarian’s office is not the best option. Whether you have a large animal in need of treatment that cannot be transported to an animal hospital or you have an anxious pet that does best when he or she does not have to leave your home, sometimes a house call veterinarian is needed. At Animal Medical Center of Emmett, we offer mobile veterinary services that are both convenient and affordable. We are proud to offer a complete range of mobile veterinary services for pets as well as farm animals. We are passionate about providing top-quality services both in our office and on the go, and we can perform in-home wellness exams, administer vaccinations, and perform a number of other services. We also offer in-home euthanasia services to help animals pass in the comfort of their own home. We are honored to provide this valuable service to our patients. If you are in need of a vet who makes house calls, please contact us today to learn more about our mobile veterinarian services. 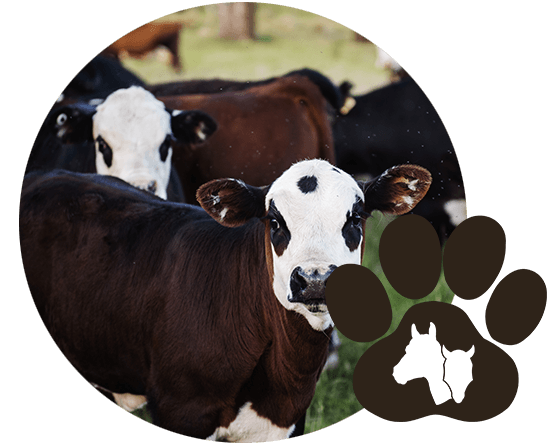 Animal Medical Center of Emmett offers house call veterinarian services in Emmett, Sweet, Boise, Caldwell, Sand Hollow, Letha, New Plymouth, and the surrounding communities in the Gem County, Idaho areas.